Jomres is compatible with the anti-spam feature reCaptcha and the only thing you will need to do is to enable it. In this tutorial we will show you, how to enable the reCaptcha human verification feature for Jomres. You will have to issue the appropriate keys in order to activate reCaptcha. They are two randomly generated strings named Public and Private key. These should be generated at the official reCaptcha page. Domains - Put your domain name here. Your registration is restricted to the domains you enter in this field, plus any subdomains. Owners - The email account of the owner of the domain. Once you have entered the correct information hit the Register button. Now you will be directed to your newly created Public and Private key. You will have to place the keys to the corresponding fields in the reCaptcha section of your Jomres website. 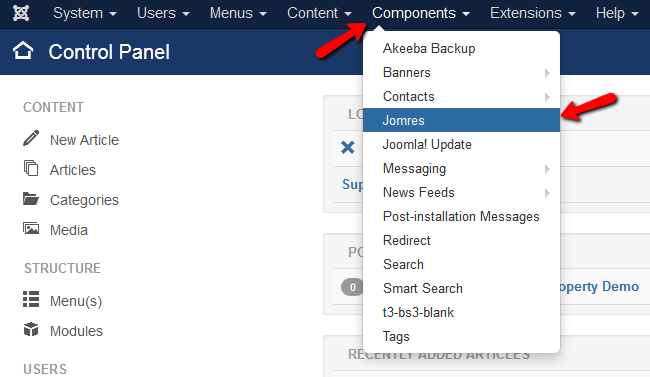 To accomplish that, you will need to login to your Joomla admin dashboard and navigate to Components>Jomres to open the Jomres back-end. 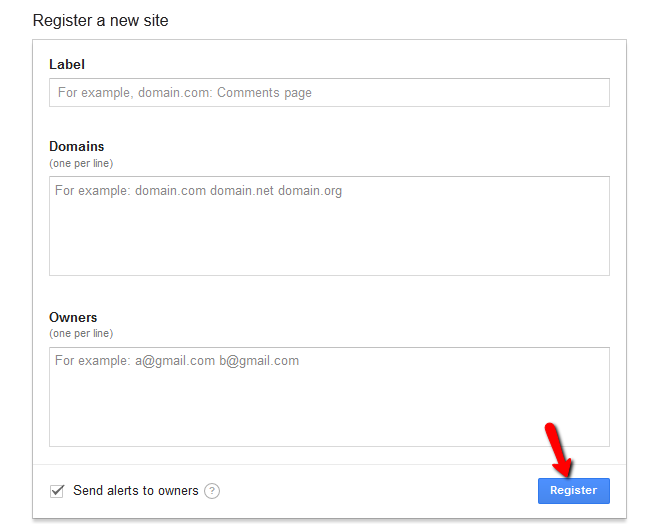 Now you will need to navigate to Site configuration>Enable reCaptcha. You will now have to copy the Public and Private key to the corresponding fields in the application. Don’t forget to click the Save button at the top left corner of the page once you are done. Congratulations, you have successfully enabled reCaptcha for your Jomres website.